As a school, Evelyn Street offers a broad and balanced curriculum with rich and diverse experiences, used to engage and enthuse children. These experiences are all relevant to the academic development of children - Art and Design, Design Technology, Music and PE specialists, educational visits, visitors to the school and a wide range of extra-curricular activities. Our high standards of teaching are based on and responsive to the particular needs of all our children. This environment supports learning and celebrates child progress and their successful outcomes. Our children demonstrate high levels of engagement, excitement and motivation and are always eager to participate. A number of innovative approaches are implemented to ensure that pupils remain engaged and fully inspired, and leaders of the school talk about "what will happen next", even when our targets are met and exceeded. 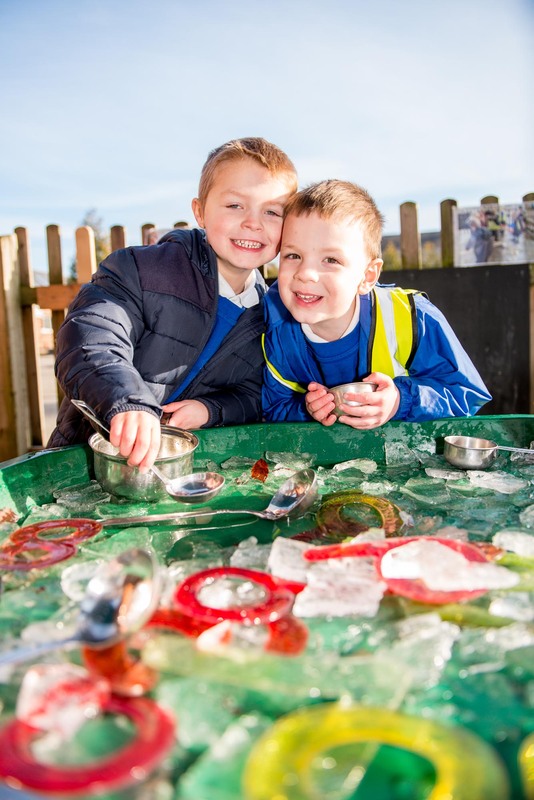 We continually look to the future to find more pioneering ways to make the school experience even better for each and every individual within the school community. Teachers are held accountable for the achievement of each pupil in their class and regular update meetings with our Headteacher enables all to pinpoint quickly where pupils may be under-achieving and why this may be. Monitoring results in immediate, well-focused action gives all pupils equal access to opportunities and the very best start in life. Our children are at the heart of everything our school does. 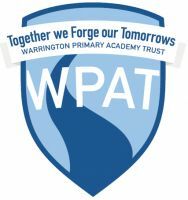 As a result of being a part of Warrington Primary Academy Trust, we have the opportunity to work in a close partnership with our fellow member schools. Forming the partnerships now allows us to work towards standardisation and ultimately enhance the outcomes of the pupils of Evelyn Street. 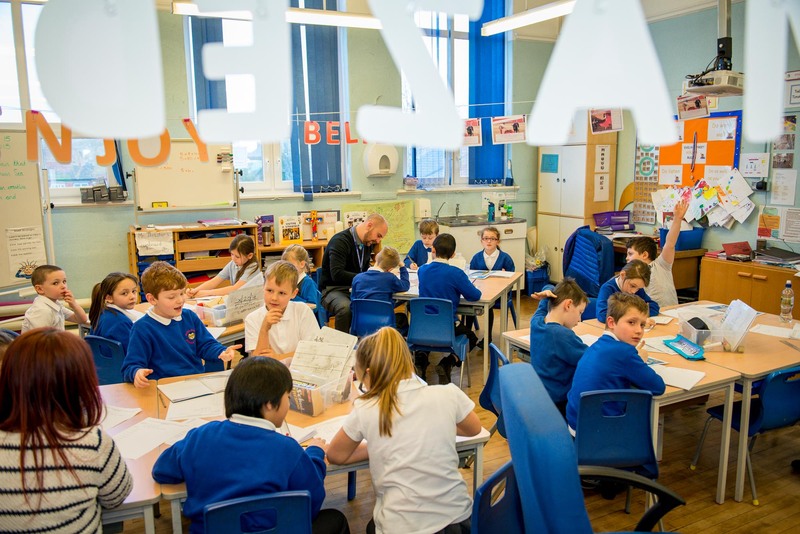 Extensive SENDCO and Safeguarding support from the Trust allows us to differentiate work to ensure all pupils meet the curriculum and overcome any barriers they may have. We also have confidence that working in partnerships with pupil's families will raise aspirations both in and out of the classroom. Support from parents is invaluable, and a crucial factor in the school's success has been educating them to have high expectations of their child and their school. Knowing our pupil's families well allows us to mold our curriculum to meet the demands of each child and ensure their learning and welfare needs are executed. The height of Evelyn Street's success has been recognised and even made the national press. 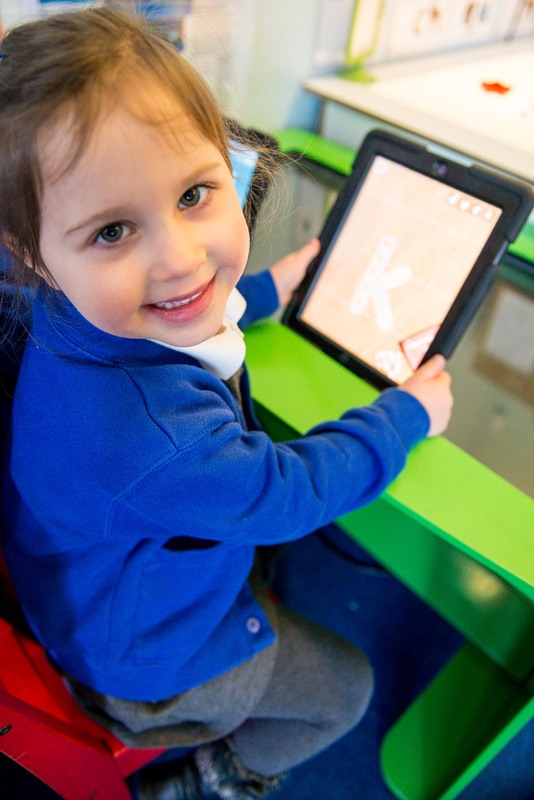 From a low baseline, our outcomes at EYFS are now in line with national averages, above in attainment and progress at KS1 & KS2 and also our phonics outcomes are consistently well above national averages. We also, more recently, topped the Primary School league tables for our local area. To continue to improve, we embrace the opportunities being part of WPAT gives to us. Our staff take part in frequent peer-to-peer reviews, helping in the development of our leaders and continually working as a cohesive unit to drive improvement. The Local Governing Body provides us with rigorous external assessments of the school's performance and challenges this when appropriate. The thorough on-going evaluation of performance and continual drive for better methods to enhance learning means that our school's capacity for continuous improvement is outstanding.